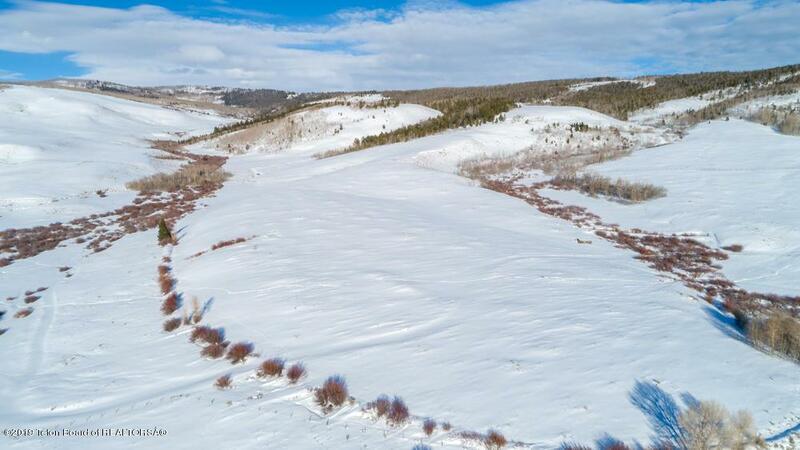 50 acres against National Forest with spring-fed stream and irrigation ditch on property. 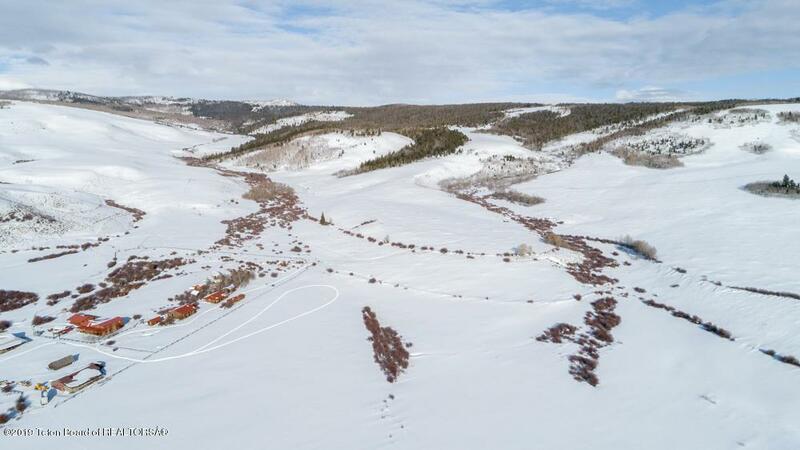 Located near the historic Box R Ranch in the foothills of the Wind River Range, this property provides a unique opportunity to own acreage with privacy, views, and immediate access to public land. Ideal spot for your summer cabin! Listing provided courtesy of Camden Christopher Bennett of Pinedale Properties, Inc.. Listing information © 2019 Teton Board of Realtors MLS. All rights reserved. IDX information is provided exclusively for consumers' personal, non-commercial use and may not be used for any purpose other than to identify prospective properties consumers may be interested in purchasing. Information is deemed reliable but is not guaranteed accurate by the MLS or Sage Realty Group. Data last updated: 2019-04-20T21:01:55.793.